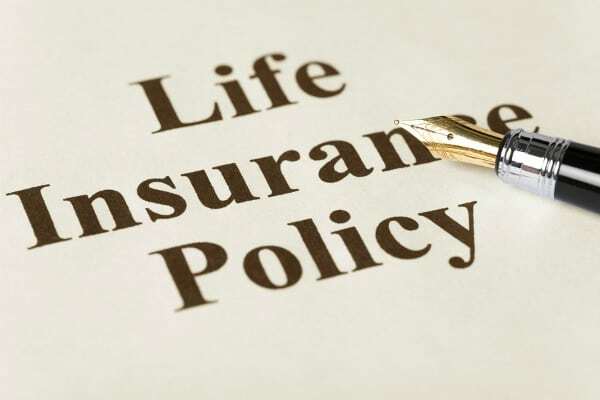 If life insurance buying is approached in the proper manner it can be very beneficial to yourself and your family. You need to take the time to give some thought to a subject that can be very unpleasant. I guess that is why most people don’t think about it, or at best think about it only after they have had a brush with death, or when a life insurance professional brings up the subject. Few people who have bought insurance, or even window-shopped for quotes have escaped the debate over term versus permanent insurance. The wrong kind of life insurance can do more damage to your financial plans than just about any other financial product today. So, the first and most important decision you must make when buying life insurance is: term, permanent or a combination of both? Lower Cost – More life insurance protection for your money. Flexiblity – Choose coverage for the timeframe you need it – from 1-30 years. Builds cash value inside the life insurance policy over time. Permanent life (whole life) policies offer death benefits and a “savings account” (also called “cash value”) so that if you live, you get back at least some of, and often much more than, the amount you spent on your premium. You get this money back either by cashing in the policy or by borrowing against it. As Independent Life Insurance agents we do not sell exclusively for one company. Instead we have access to products from many different life insurance companies. This market access is a tremendous advantage for our customers, especially those who want several quotes to compare. Our agents can quote several different policies for a single buyer and shop their clients’ business when other companies introduce a competitive product. In addition, many people believe there is no substitute for personal attention. The distinct advantage that our independent life insurance agents have is that are are in your DeLand community. Large life insurance companies are usually located in faraway places and you only deal with their staff over the phone. Our clients can put a face with their life insurance provider. If you are healthy you may Qualify online for up to $500,000 of term life insurance with no medical exam, just some health questions. “A” rated life insurance company. If you qualify, you may start your life insurance today. Once you provide us with the underwriting information, we will match you with the most relevant company. Each company handles underwriting information in different ways. The difference can be very significant. Learn how easy and convenient shopping for life insurance can be. Click here for your free life insurance quote today! Why A DeLand Independent Insurance Agent?